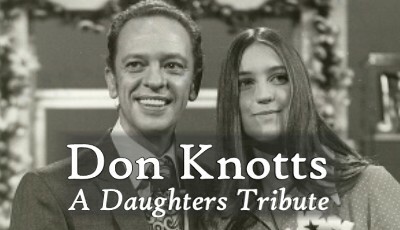 A Daughters Tribute to a Funny and Terrific Dad. A must-see for kids of the �s, �s, and �s who grew up laughing at Don Knotts as Barney Fife on the Andy Griffith show! It抯 a father-daughter story about growing up in a celebrity 慏iva� world with the love of Mayberry.